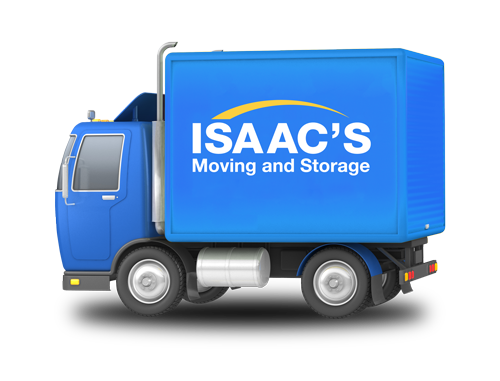 Isaac’s Moving and Storage offers safe, secure and affordable storage solutions in Boston, Philadelphia and Houston. Isaac’s is unique as a full service moving company with several storage options. Our newly constructed storage facilities include furniture storage, making us the preferred choice for business or personal storage. Our three modern storage facilities are located in close proximity to our offices in Boston, Philadelphia and Houston. Storage is the number one solution for de-cluttering your space or getting rid of excess inventory. Isaac’s Storage is the perfect place to get all your unwanted possessions out of the way, without having to get rid of them. If you need storage in Boston, Philadelphia, or Houston, we offer clean and affordable storage space that’s guaranteed to make your home feel more open and accessible. Whether you’re looking for long or short term storage, Isaac’s Storage guarantees that all of your items in storage are kept clean, safe and easily-accessible.